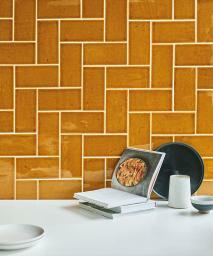 Our new ranges have arrived in a flurry of excitement encompassing both natural and manmade materials. 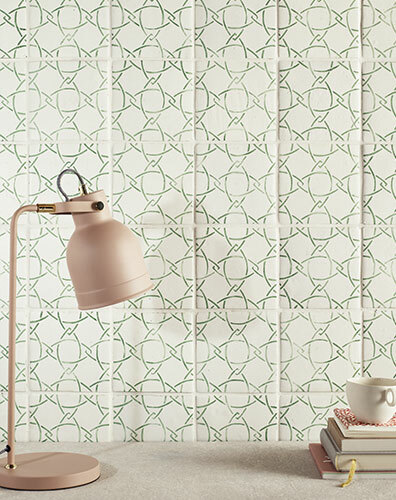 Inspired by the colours seen in Italian squares and gardens, the shades in this new collection of soft edged glazed brick tiles range from pure white to a rich metallic. 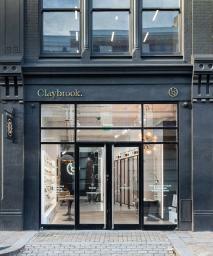 We have a passion for real marble and are never unhappy to see it used on floors and walls for a sophisticated finish. 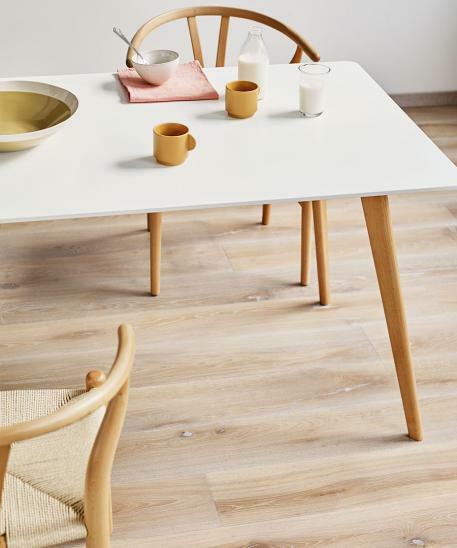 The beauty and practicality of wood as a use for flooring has long been recognized. It was in the 17th century though that panels were designed for Versailles to replace marble as the practical floor of choice. ...the way we both live and work. 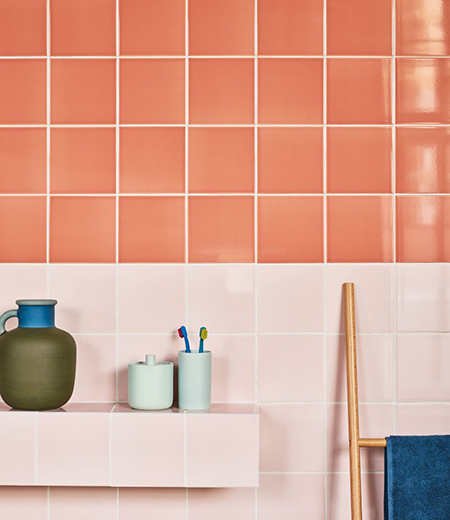 With many year's experience in tile and interiors we are experts across myriad tile forms from cement and stone to the finest hand glazed brick. We love timeless design and well-crafted materials; product that looks and feels just right. 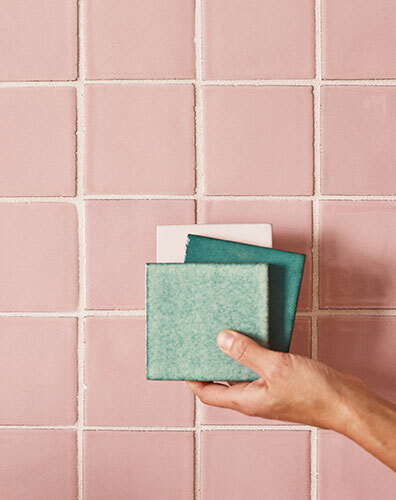 Because we know you’d like to see how beautiful our tiles are before you buy… the first four samples are on us.